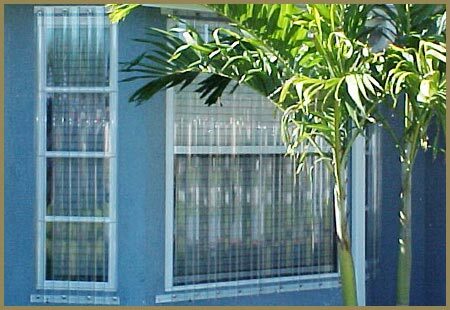 Clear Corrugated Lexan Panels give you excellent protection from storm damage while allowing light to enter your home. 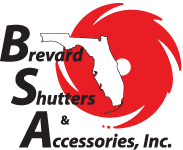 This high level of visibility allows you to see outside during a storm, as well as the ability to view the storm conditions without going outside. 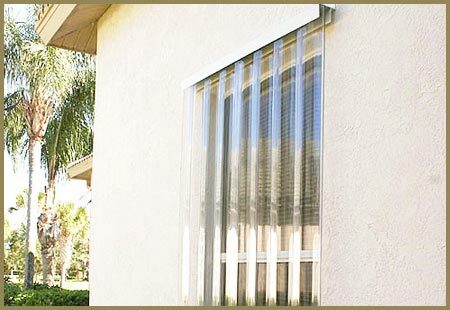 With the clear panels installed, you are no longer dependent on candles or flashlights during the daylight hours. 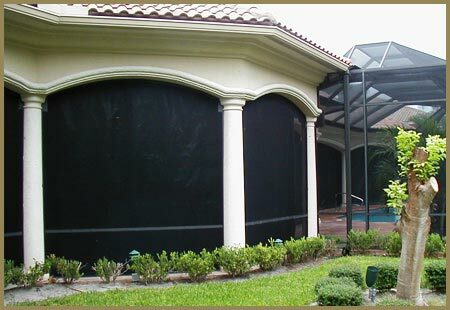 Maximum Impact “See-Thru Panels” are tested and proven to provide the same degree of impact protection as either aluminum or steel panels. 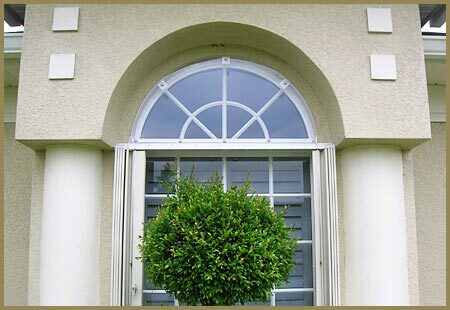 These panels are made of polycarbonate and framed by extruded aluminum. 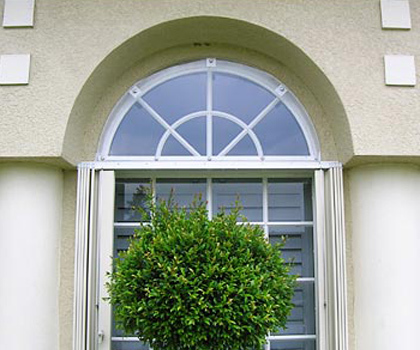 They are installed permanently or can be set up as a removable. 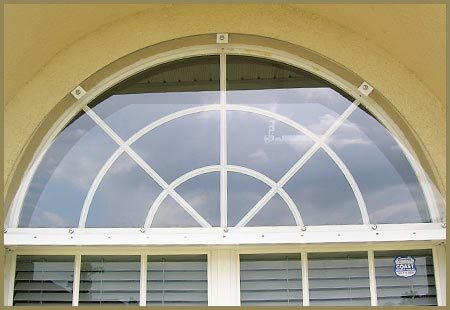 They are also an excellent alternative for special applications such as trapezoids and curved arches.